← Invitation to Free Webinar on the Groundsure Homebuyers – including what to do next! 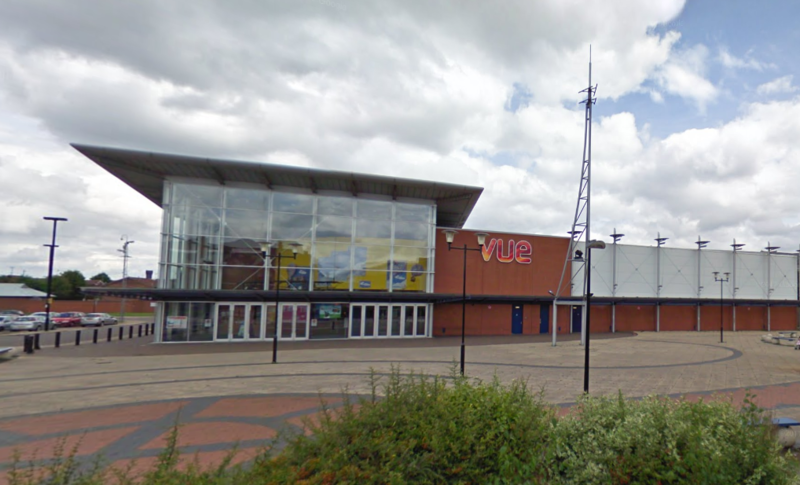 Wirral Council’s attempt to “completely reshape and reinvigorate the town” has come at a costly price, due to recently buying the seven-screen Vue Cinema in Birkenhead for £7.1m. If it is approved by the cabinet, despite needing £45m of savings over the next year, it is hoped to be a “steam of income” for the local authority. Budget documents are set to be discussed by the council’s cabinet and if this is approved, they will be put to full council for final approval. As a bid to “secure its immediate future” the authority took control over Birkenhead market which was the first time this has happened in fifteen years. This has meant that the local authority is now seen to have ‘a massive footprint of land’ after they retake the leasehold for Birkenhead Market and buy the Europa Buildings. Wirral Council have claimed that Birkenhead will be “massive” after plans for the £1bn regeneration. These plans include a new purpose-built market, meaning the existing market is likely to be destroyed, and other proposals such as new offices, homes and a new leisure centre. It is hoped that these plans will generate thousands of jobs and so have a positive outcome for Birkenhead, however it’s not known if the proposals will include another cinema. The recent encouraging headlines and publicity on the Wirral have helped to attract possible investors said Eric Robison, council CEO. The above shows how there are a variety of positives about the Wirral and hopefully with the investors knowing this it should attract more investments as well as new residents within the area. However, it is looking more than likely that the budget will increase to “over £70m plus over the next five years.” Features for this budget include investing £1.3 buying “key properties” within New Ferry which was devastated in March 2017 with a huge explosion. This entry was posted in blog, Local News, Property Market and tagged Birkenhead, Development, local council, Regeneration, Wirral. Bookmark the permalink.